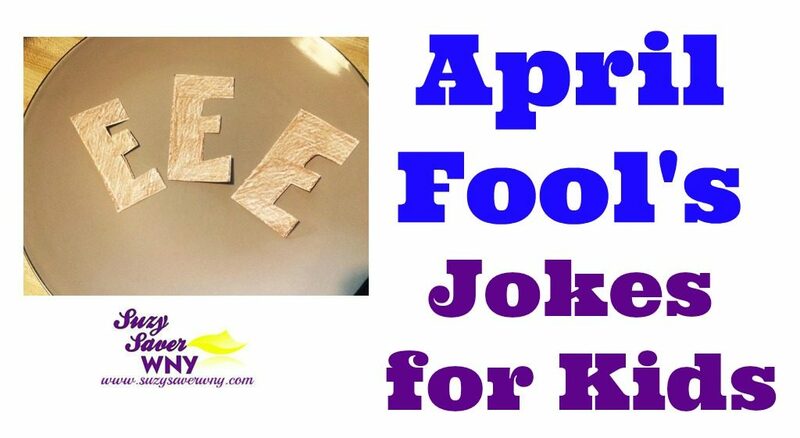 Fun April Fools Day Jokes & Pranks! My son was talking about April Fool’s Day for weeks! I didn’t want to disappoint him so I found a few Family Friendly pranks to play. Aren’t my kids cute? 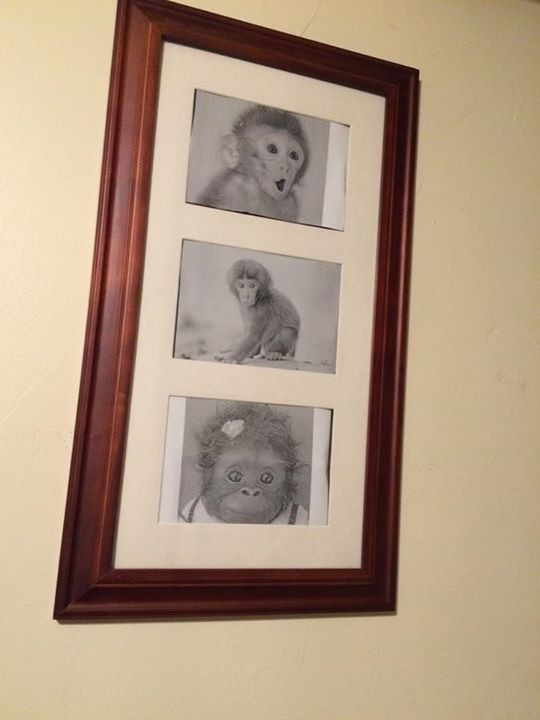 I swapped their baby photos out with silly monkey pictures. Haha! I froze their cereal last night. When they tried to take a bite, the whole bowl lifted right off the table! My son also had the idea to freeze a cup of coffee for Daddy. 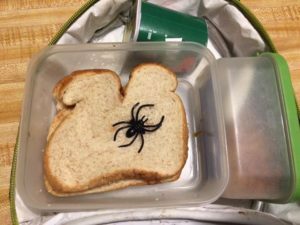 I put a plastic spider in their sandwich for lunch. Don’t forget dessert! I told my kids that I was making Brownies for dessert. 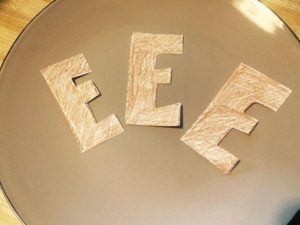 When I brought out a plate of Brown E’s, they were shocked! 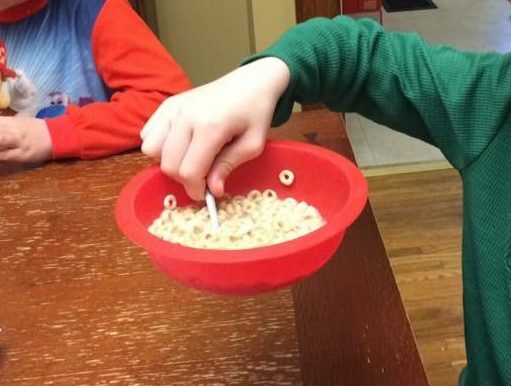 These are just a few kid-friendly ideas that you can use for April Fool’s Day. 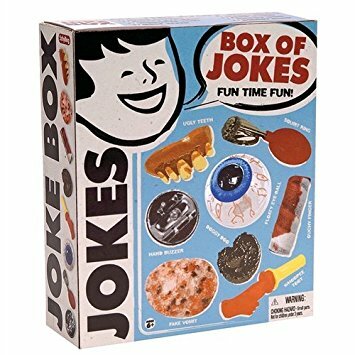 Box of Jokes – My kids got one like this recently. They had so much fun tricking their friends on the playground! 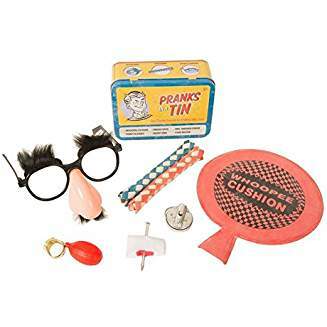 Pranks in a Tin – Trick your friends and family with these fun jokes and pranks! CLICK to browse more Jokes & Pranks on Amazon! Disclosure: This post contains affiliate links. I may receive affiliate payments when you click on some of the advertisements, photos, or links included in these match-ups. This helps to offset the cost of running and maintaining a blog. Thanks for your support!